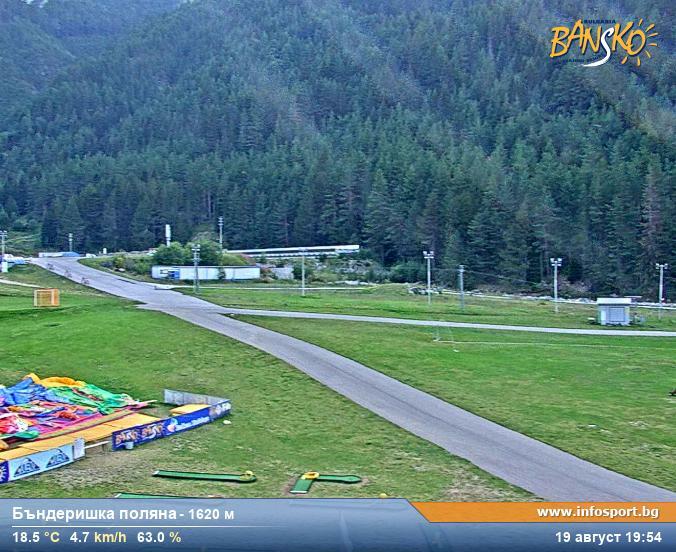 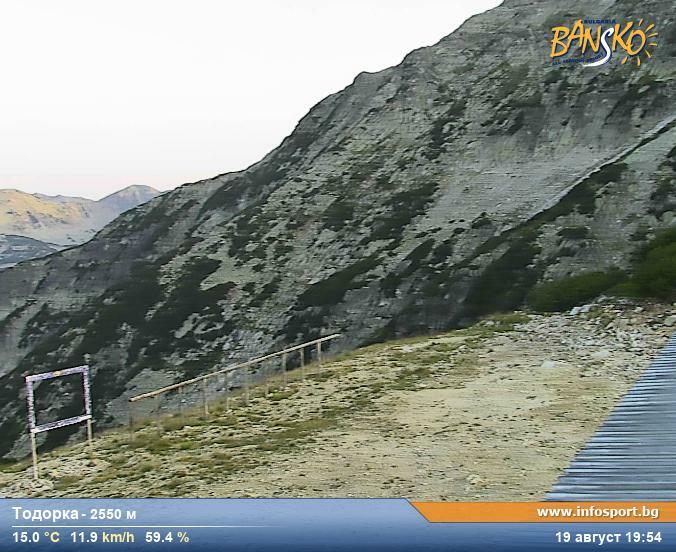 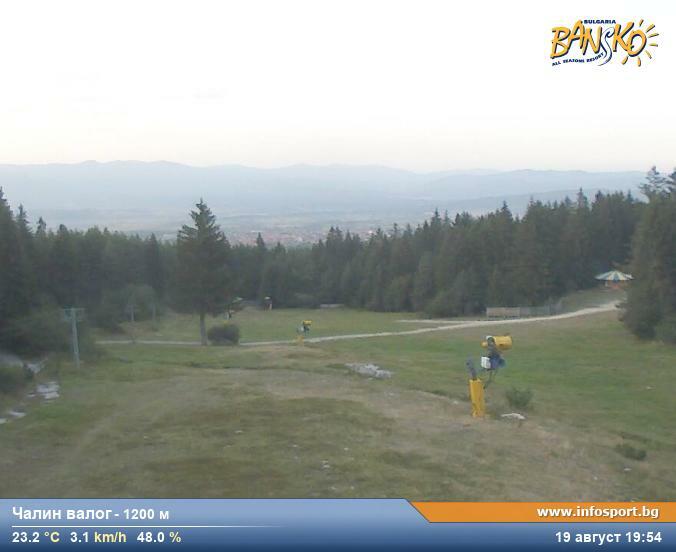 Bansko Live Cams. 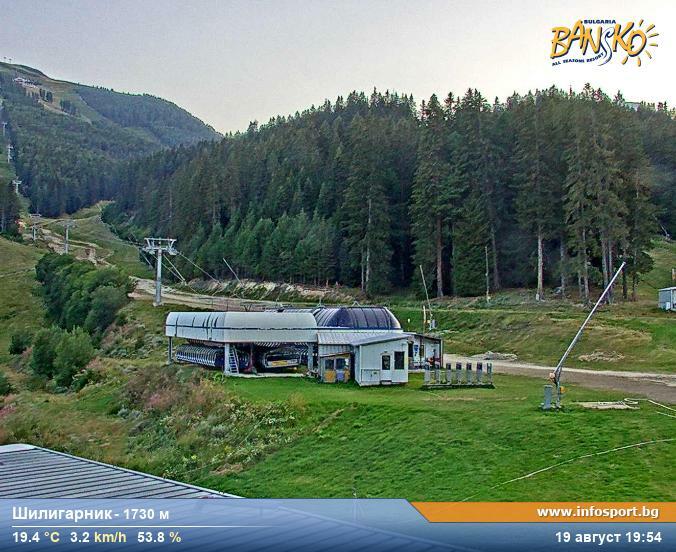 Webcams On The Slopes And The Lift Stations. 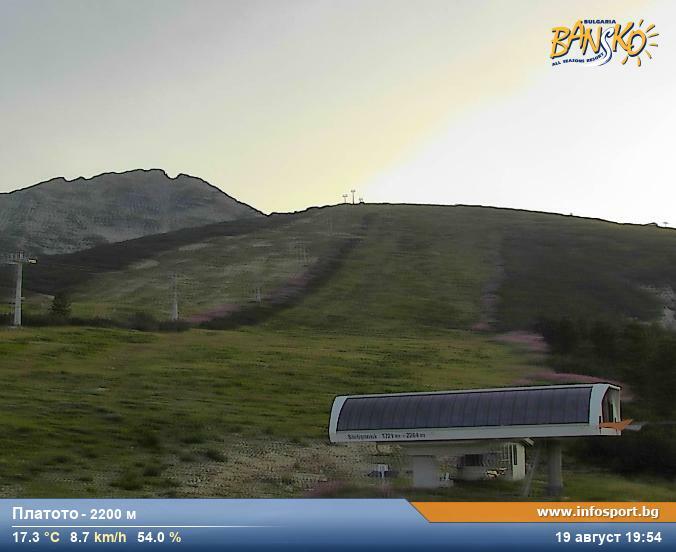 Live cameras located at key points Bansko, such as Banderishka Poliana, Shiligarnika, the end of the Platoto ski slopes and on the highest point of the resort, just under the Todorka peak.